Director: Ema Edosio Nigeria. 2018. 90mins. Pidgin English with English subs. Four friends fall back on some infamous street hustles to fix a car they wrecked joy riding. 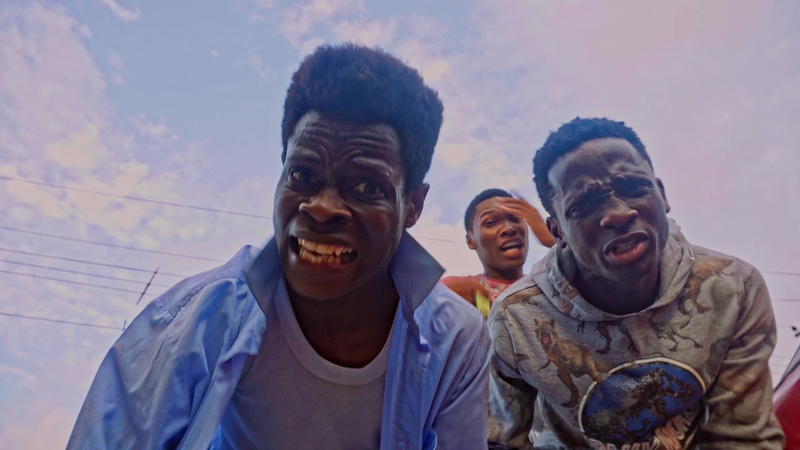 Littered with lyrical sidesplitting pidgin and a firm hand in the new direction of Nigerian cinema, Edosio’s vibrant debut is a hilarious romp through the mean streets of Lagos. When a joy ride goes wrong, four friends must utilise infamous Las Gidi street hustles to fix their Uncle Taju’s car. After the screening there will be a Film Africa awards ceremony and after party in The Stage, with Born N Bred on the decks. Born N Bread is an all-female Peckham based DJ collective that play a mix of R’n’B, hip-hop and trap through to grime, dancehall and #Afrobeatz. If you can not wait to win the competition you can buy your ticket here and please note the after party is free to everyone (subject to capacity), but you must buy a ticket to be able to enter the film screening. To win answer the following question: What is the name of the director of Kasala email the editor: editor (at) alt – africa (dot) com all entries must arrive by 3pm Friday 9th November 2018.